Farmers in Mississippi will now have another tool to avoid economic losses by using a unauthorized pesticide to defend certain crops from bugs that destroy them. 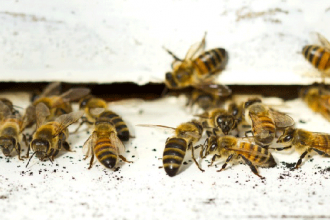 Experts disagree over the impact the pesticide poses to honey bees. As MPB’s Mark Rigsby reports, the Environmental Protection Agency is taking public comment on a new plan to put the pesticide, Sulfoxaflor, back on the market. 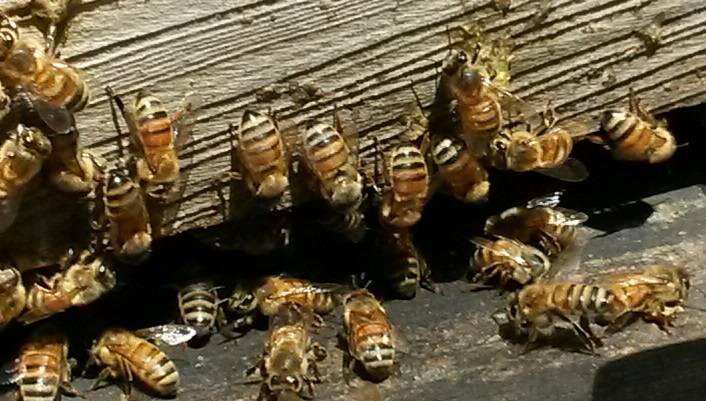 On a warm spring day, in a rural part of Madison County, in central Mississippi, Greg Logan opens the top of one of his bee hives to check on how much honey his bees have made. “You can tell these frames are full of honey. You can see the wax cap, white in color,” says Logan. Logan has been a beekeeper since he was a teenager. He’s not worried about his bees coming into contact with pesticides when outside the hive. “Certainly, will come into contact with them. I’m not concerned pesticides are going to cause them significant problems. We hopefully have the E.P.A. watching out for us in that fashion. Responsible farmers doing what they should be doing, then they should be able to coexist without any problems,” says Logan. The Environmental Protection Agency is granting the state Department of Agriculture and Commerce a federal emergency exemption to use Sulfoxaflor on grain sorghum. Grain sorghum is mostly used as feed for livestock. The crop contributed $39 million to Mississippi’s agriculture economy last year. The pesticide is used to protect against the destructive sugarcane aphid. “The sugarcane aphid is an extremely damaging insect,” says Deputy Agriculture Commissioner John Campbell. He says the bug has become a big problem for farmers over the past few years. He says the aphid is able to develop a resistance to pesticides. He says research shows Sulfoxaflor to be very effective against the bug. “We need two products, a minimum of two products to control it. As well as, this product allows for a shorter pre-harvest interval, that the other does not. Without this tool, we could see substantial yield loss and economic loss to our farmers in Mississippi,” says Campbell. Sulfoxaflor is produced by Dow Agrosciences. It goes by the brand name Transform. 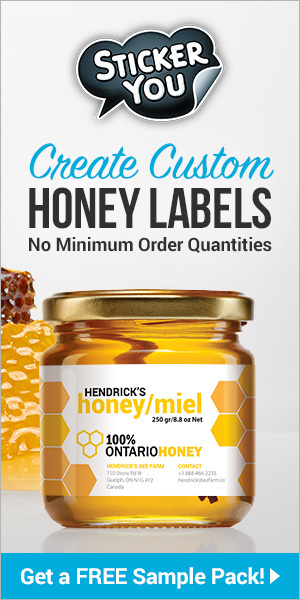 The label says it’s highly toxic to bees, and there are instructions for farmers to minimize the risk. The pesticide was being used in the U.S. and other countries for a few years prior to a lawsuit brought by a group of bee keepers. The Ninth Circuit Court of Appeals in California ruled the EPA improperly approved the pesticide. The EPA pulled it from the market. They’re currently taking public comment on a new proposal intended to protect bees by limiting how it’s used. “We do not want to ban pesticides. We realize farmers need to protect their crops. 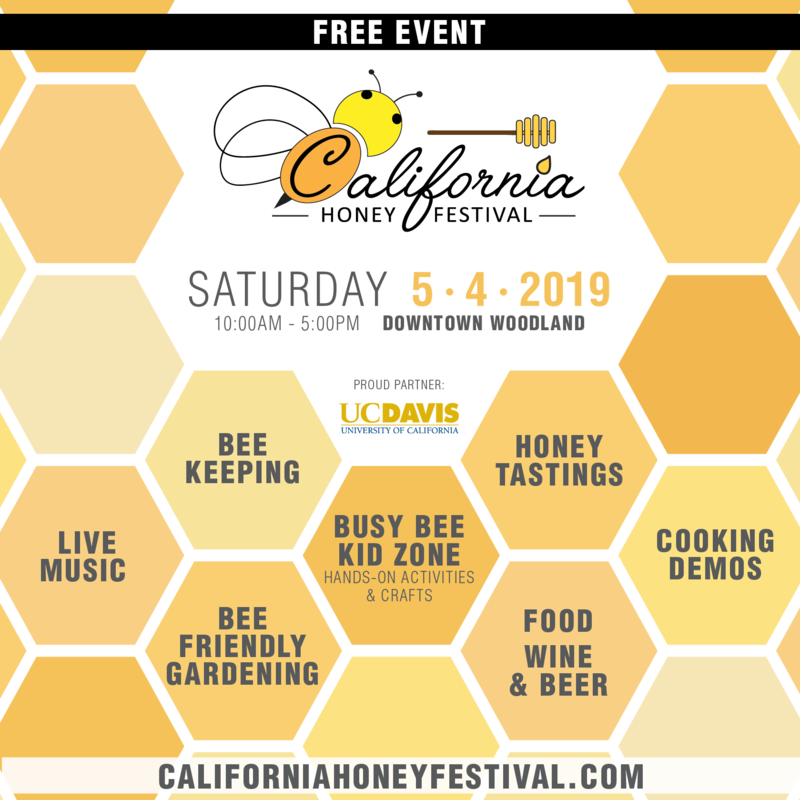 Many beekeepers are farmers,” says Michelle Colopy, program director for the Pollinators Stewardship Council. It’s a watchdog group for the agriculture industry, with a focus on beekeeping. The group took administrative legal action against the EPA, asking for more research on the pesticide’s long-term impact on bees. “We do need to protect our bees, which are intergral to crop yield. To protect them so they can continue to pollinate a third of our food supply,” says Colopy. In a 2015 press release, Dow says Sulfoxaflor showed excellent performance and had “no noted adverse effects on pollinators.” You would think the Mississippi Beekeepers Association would be against the use of Sulfoxaflor on crops, but they’re not. “If the farmers can’t use chemicals, most of them are going to go out of business, and so there’s going to be no crops to go to,” says Johnny Thompson, vice president of the Mississippi Beekeepers Association. The group sent a letter to the EPA asking to give farmers permission to use it. “We have to assume some of that risk, and not say put it all on the farmers as their responsibility,” says Thompson. Beekeepers produced $3.2 million worth of honey in Mississippi last year. Jeff Harris is the honeybee expert at Mississippi State University Extension Service. “I think our beekeepers have decided the risk to their bees from this particular compound is relatively low, compared to what they’re already exposed to in their environments already. They’re actually in support of the farmers having the tools to protect their crops,” says Harris. The state has another request to use Sulfoxaflor on cotton. It’s still under consideration. Justin Ferguson from Mississippi Farm Bureau believes if farmers aren’t permitted to use it, the economic consequences could be devastating. “This product is vital to the use for protection from insects in grain sorghum and cotton for Mississippi farmers,” says Ferguson. “It would be an economic disaster for those crops,” says Ferguson. Ferguson says there’s been a lack of communication between farmers and beekeepers in the past. So the Mississippi Bee Stewardship Program was created to build strong relationships to maintain the economic prosperity of row crops, and the health of honey bees.